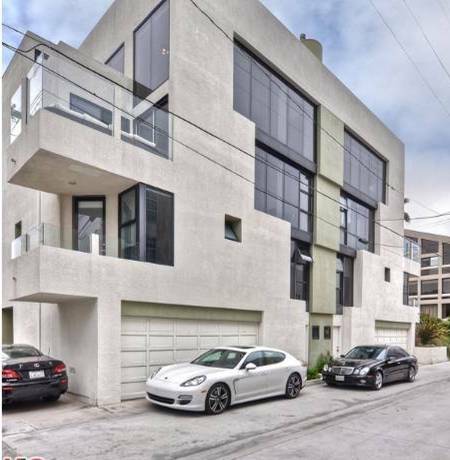 Newly remodeled, end of Peninsula, contemporary townhome with private garage. 2 bed 3.5 baths plus loft. Soaring ceilings and terrific natural light throughout. Kitchen features maple cabinets, granite counter tops, Wolf and Subzero appliances, large peninsula style bar counter, 2 story living room with fireplace, custom wet bar, floor-to-ceiling windows and extensive decks on every level. The large master bedroom with walk-in closet, mater bath with huge shower. The loft has the perfect office space and attached deck. Also on the list is the roof-top deck with ocean views, two car garage with side-by-side parking and a bonus room with shower. We're sorry, but we couldn't find MLS # 12607975 in our database. This property may be a new listing or possibly taken off the market. Please check back again.